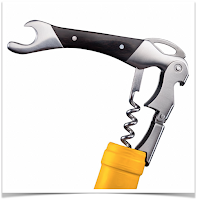 Looking to read up a bit to jump start your wine knowledge? A trip to your local bookstore (you should visit while there is still such a thing!) or searching through Amazon will provide you with a multitude of choices. While I have not read them all - there are two recommendations I have for good reads. Recommendation #1 - Don't be Afraid to be a Dummy. The first book I picked up when I wanted to learn more about wine was Wine for Dummies. I have read other "Dummies" books and really like how they are organized - easy to read from front to back or to skip around and read up on specific topics. After polishing off Wine for Dummies, I went right for Red Wine for Dummies and White Wine for Dummies. I highly recommend books from this series - there are other titles I haven't read, but I would guess they are as useful as the titles I have read. 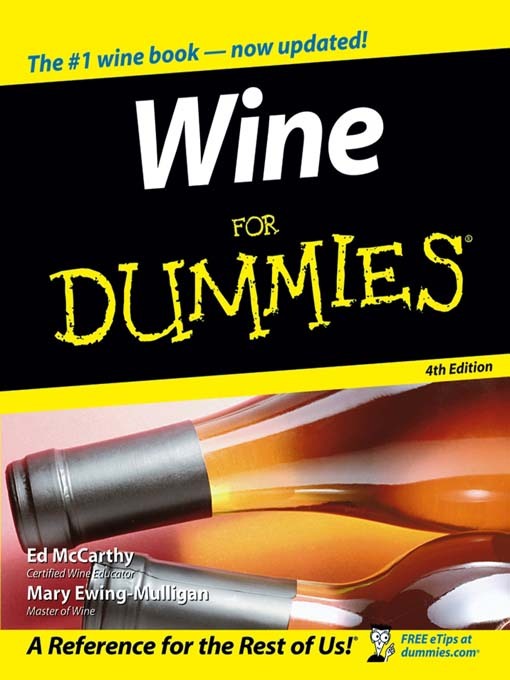 From a quick search I just did, it looks like you can still get Wine for Dummies, but the others may be out of print. A quick check on eBay and I found all these titles. The iTunes store also had a "All in One" edition that appears to combine Wine for Dummies with some of their regional wine titles (e.g. French Wine for Dummies). Recommendation #2 - Food and Wine Pairing. 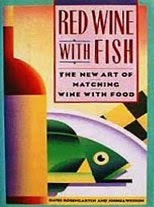 There are not so many books out there about Food and Wine Pairing. My recommendation for the first book you read is the first book I read - called Red Wine with Fish by by David Rosengarten and Joshua Wesson. It is a great book because it tackles some of the legendary rules of wine tasting, explains why the rule came about, and identifies great pairings that break these legendary rules (e.g. Red Wine with Fish!). The bad news is this book is out of print. Years ago I had to find one on eBay, and it was not cheap. If you are interested in this book, shop around before you buy to make sure you get a reasonable price. A second choice that is more available and maybe more affordable, but also an awesome book - is Perfect Pairings: A Master Sommelier's Practical Advice for Partnering Wine with Food by Evan Goldstein and Joyce Goldstein. Lots of great advice on wine and food pairing, examples, recipes - including red, white, sparkling, and dessert wines. I have just started to read the follow up book Daring Pairings: A Master Sommelier Matches Distinctive Wines with Recipes from His Favorite Chefs. Have a Favorite Wine Book? Share with us in the comments below. Wine for Dummies. Definitely a very helpful book. Have to check the other ones out. Thanks!